Can you shoot an apple off of your friend’s head? Well, now is your chance to see if you can do so. 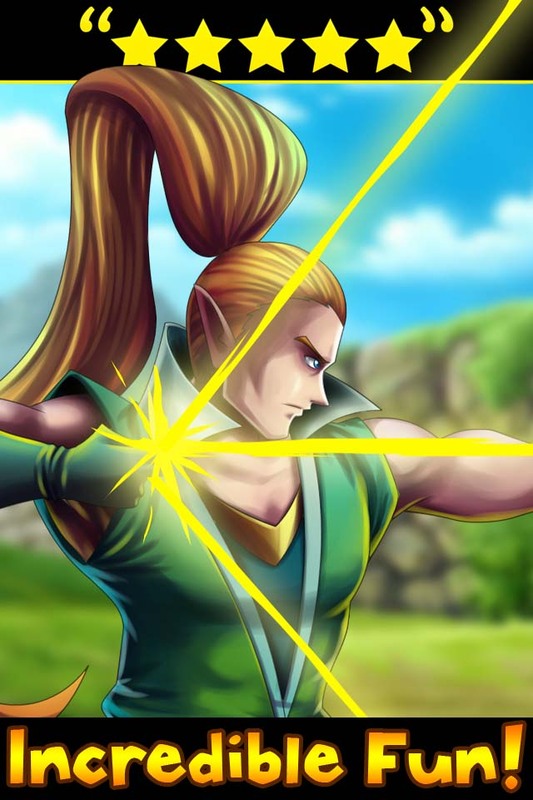 In “Apple Arrow Shoot : Let The Archery Games Begin”, you get to aim your bow, and let an arrow fly towards an apple. Hit the apple, and the game gets more difficult by making the distance greater. But if you hit your friend with your arrow, he dies, and your game ends. Beautiful music and fantastic graphics set the mood for this wonderful bow and arrow game, putting the archer in you, to the test. 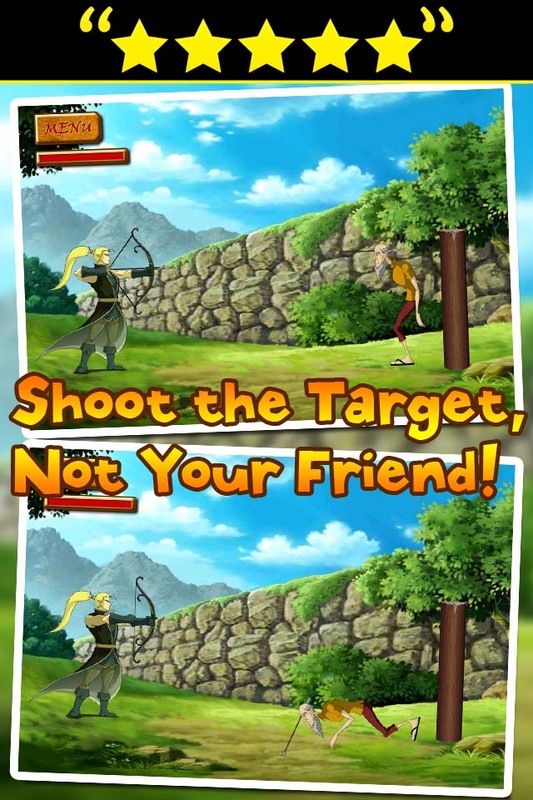 This is a fantastic adventure game that will test your archery skills. Try out this game for free today.